Platform for writing, executing, arbitrating, guaranteeing the standardization of smart contracts with the application of artificial intelligence, usable and simple graphical interface on all types of os, helper (question-answer system) in natural language, with its own “ecosystem” and messenger. 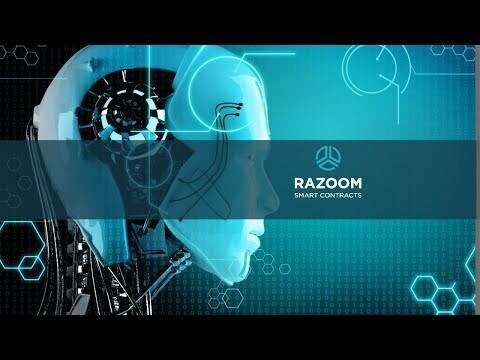 The proposed RZM tokens aren’t joint-stock or shareholdings in RAZOOM Pte Ltd (“RAZOOM”, “RAZOOM Pte Ltd”, “Company”, “our”, “we”), these tokens can’t be considered as "shares". The proposed RZM tokens aren’t used to create or recognize a debt or liability owed to the issuer, they can’t be considered as "debt obligations". For example, the issuer can’t redeem the holders of the tokens the principal amount of their investments on a fixed date or after repayment. Similarly, the issuer does not pay to the holders of the tokens interest. Thus, RZM tokens aren’t considered to be "securities". Head of the Department of Linguistics.